I have been using the MIP technique for a number of years now & find that our intentions become more clear & manifested when 2 or more Lightworkers can agree on an intention to both send energy to. I found it best to have a regular MIP that you use often on a mutual basis of support & encouragement. This Partner is someone you keep in regular contact with & can communicate on a deep energy exchange level. I found that the more I use the MIP, the more I am comfortable in sharing intentions that I need some extra support with. 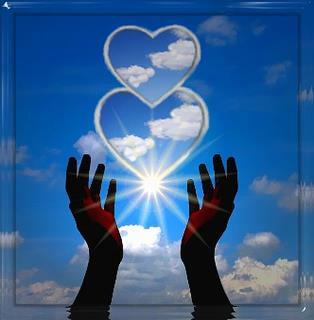 It maybe a matter of energy surges, an important meeting, aches/pain, healing need...an intention is always for the highest good of all...Love is a healing force that you both agree to direct towards a particular intention for the Universe to manifest in the perfect time & place. MIP is a reinforcement for the energy you are already sending to the intention...by the fact you are sharing it with another person it becomes magnified in the vibrational frequency being sent out to the Universe. I think Reiki/Energy is there for our village/household to use for the common good...for example sending an intention together for healing on a "hot spot" on the planet or for a situation that needs resolution & a positive outcome that would benefit all. 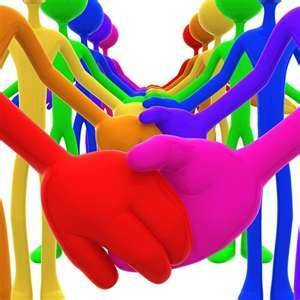 We together can focus Healing Energy as it is needed more than if we were just sending it alone by ourself. 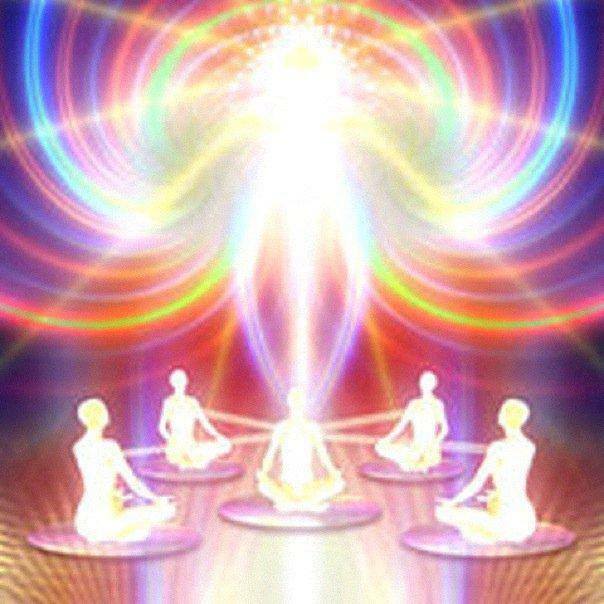 I have found that the MIP is most helpful when both parties stay in chakra balance, do daily meditation & having our male/female energies balanced. We can assist each other to get back into balance but it is important to keep up with your own healing & spiritual practice. 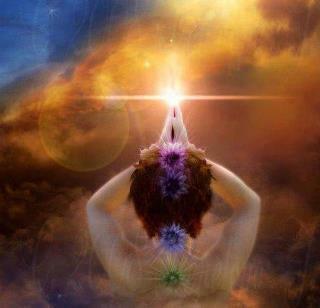 When we are connected to the Source we can be a channel of Loving & Healing Force through the MIP for each other & our planet. Find ways to extend the MIP for others to use & share...united we can be a Force for Good, Loving & Healing with the Universe. 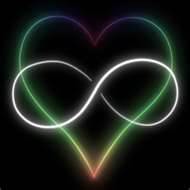 A way I have found to connect with this Universal Love for healing is through the Infinite Love Initiation from Armand (click on the link for the manual): "I activate the Infinite Love Initiation from the center of the true heart of the true Creator and my true heart until the process is complete." Afterwards to use one simply says "I ask that Infinite Love dissolve & disintegrate (state the negativity you want removed) for my Highest Good". This negativity maybe pain, suffering, bad karma, fear, judgement etc. 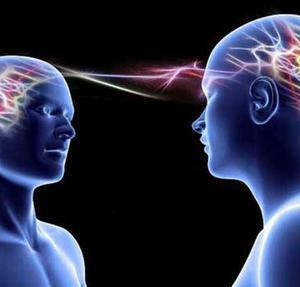 When I first make contact with the MIP we do a "cleanup session" for each other before we begin to discuss the intention we both agree to send energy for.